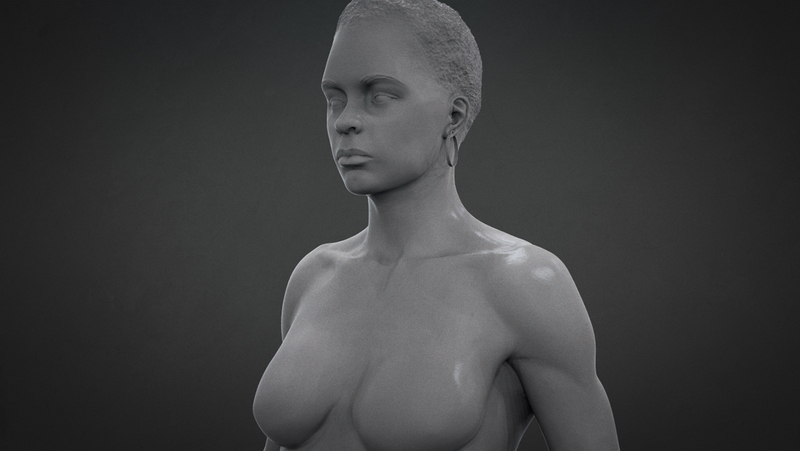 This Female Base Mesh was created and generously donated by Anthony Handy. 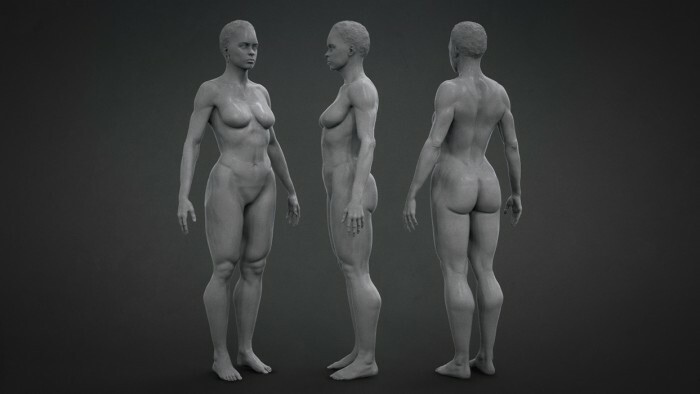 Based on Female Anatomy, this download contains 5 x .OBJs (varying mesh densities) and 1 x .ZTL file. Created in ZBrush 4R6 (compatible with R5), this .ZTL file has x 5 Subdivision levels and three layers. Whilst donations aren’t obligatory they are a huge help in allowing me to maintain this site and ensure that I can continue providing free resources to the community. If you don’t wish to make a donation, no coupon code is necessary, just continue through checkout and the item will appear with a $0 value. Hope this clarifies things Cheers! Glad you like it Thanks to Anthony for his generosity! You’re welcome, huge thanks to Anthony for his generosity! Excellent work on this, thanks for making it available to us.